Colorful streetwear in a grey crowd! Against Grey was founded in Berlin in the summer 2015 by two Italian friends, Federica & Martina, who wanted to shake the sameness of ​street fashion​ in a more sustainable direction. We are artisans. 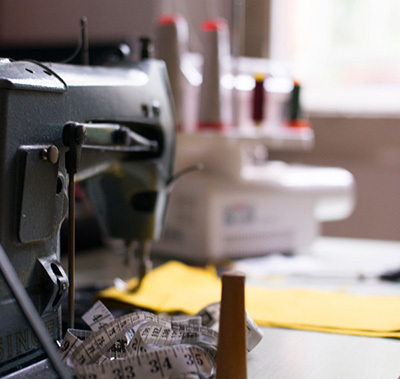 We make your clothes: all items are 100% designed and handcrafted ​in Berlin. Each Against Grey piece is unique like an artwork! For us, our clothing aren’t something you wear for that one off special occasion but something to works into your wardrobe for to last. Our vision, as customers and as manufacturers, is a sustainable and ethical way to be fashionable. It’s time to be conscious, it’s time to turn the tables. Join us! Our purpose was to find a name expressing our ​necessity to create something different and unique​. We were bored wearing clothing produced in series. ​We were tired of buying garments made without respecting basic labour conditions​. 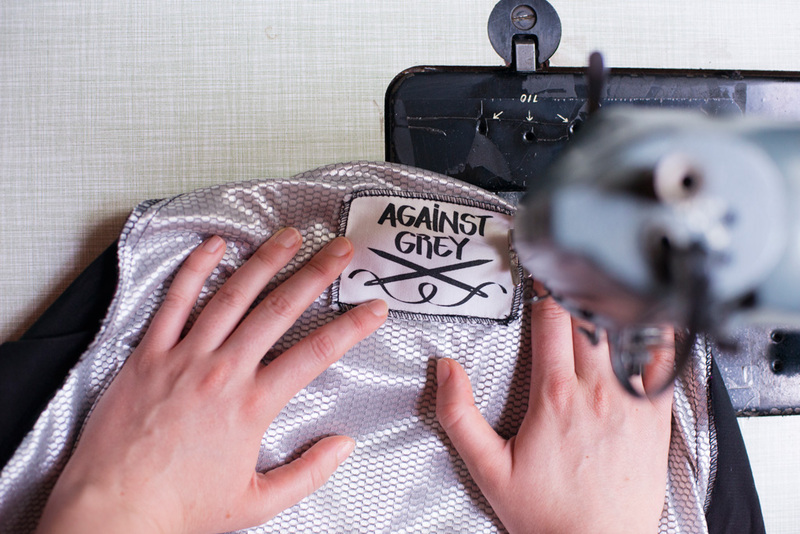 GREY​ ​represents the anonymous and faceless mass fashion trends. unique according to your personality!